What better way to celebrate the season than with a blank canvas? 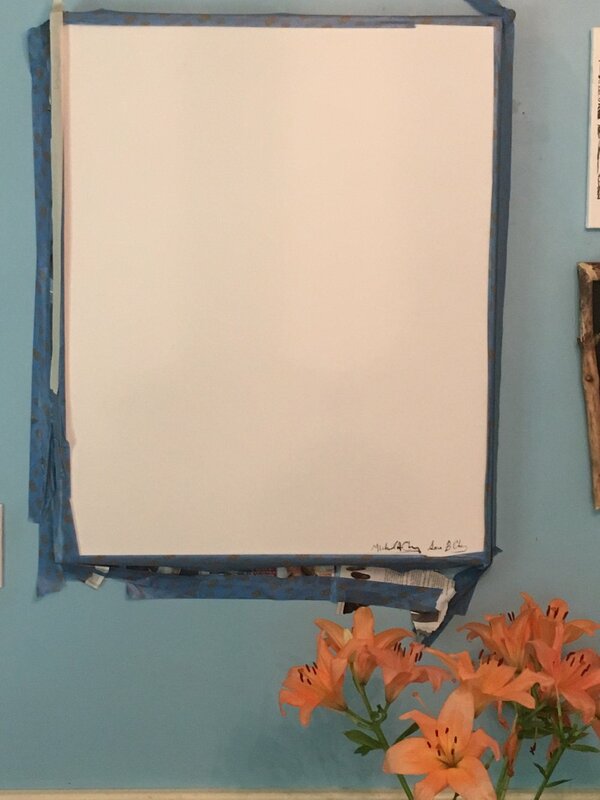 With a canvas already taped and ready for almanac production, of course! 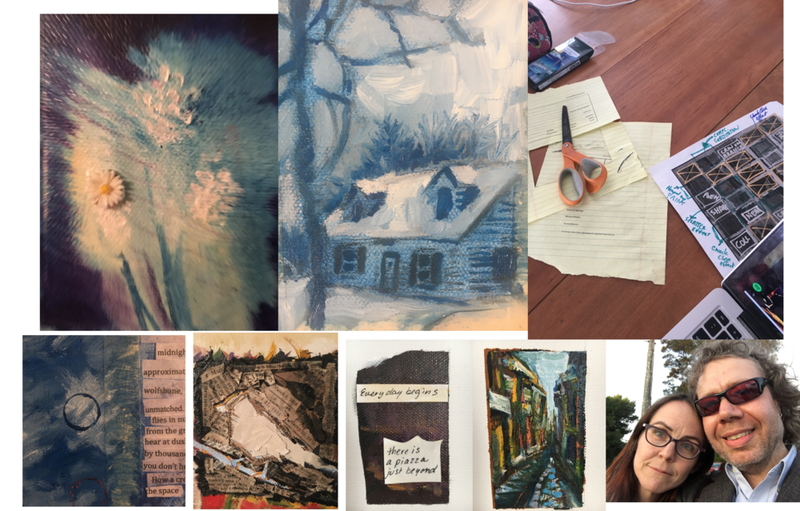 As summer ends and autumn approaches, we celebrate a beautiful year of collaborative art making. Each canvas has been a wondrous surprise, and we know that this one will be no different. A birthday gift of new German detail brushes (the handles are made from birch wood... too perfect.). What new pictures will these bring to life? Stay tuned.